In southern California, the city of Manhattan Beach is considering creating a municipal broadband network to extend quality, affordable broadband to its residents and businesses. Talk of the network surfaced from Information Technology director Sanford Taylor’s “Fiber Master Plan.” Beyond providing better broadband, the network would support “Smart City” projects: synchronized street lights, community cameras, and parking meters that allow drivers to find parking spots through an internet app. Taylor previously worked for the city of Long Beach where he helped spearhead their fiber network. 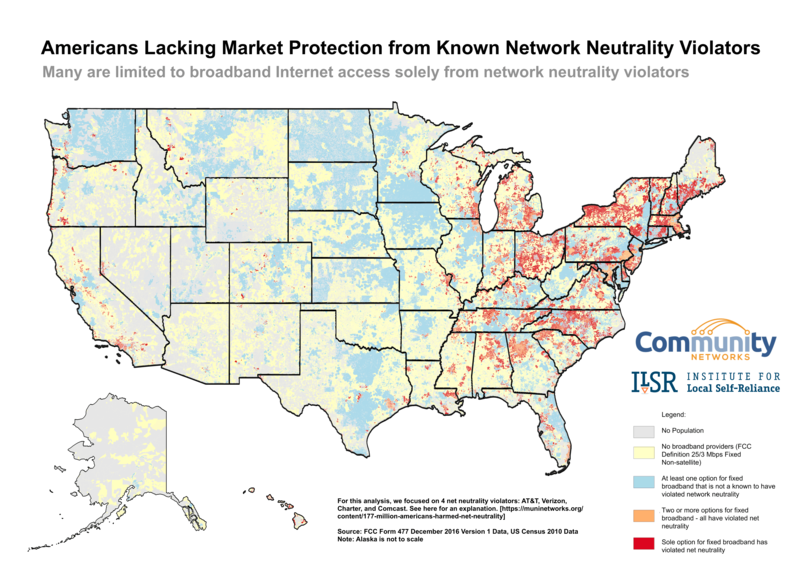 Municipalities typically pay exorbitant prices for large-scale high-speed Internet. Long Beach had been paying around $14,000 per month before Taylor transitioned from traditional ISPs to a wholesale option costing only $1,100 per month. Nearby Santa Monica has had success with their publicly owned network, which connects businesses, community centers, and has helped improve the functionality of municipal systems like traffic signals and cameras. The Long Beach I-Net facilitates city operations by providing connectivity to municipal facilities but doesn’t connect businesses or residents. A private firm, Inyo Networks, developed a citywide fiber-to-the-home (FTTH) network in the nearby town of Ontario; Taylor and Public works director Stephanie Katsouleas have been studying the arrangement closely. They are also visiting other communities that are investing in publicly owned Internet infrastructure, including Beverly Hills. Taylor issued a Request for Proposals recently and just that small signaling of network independence had ISPs scrambling, resulting in the city obtaining service through a different incumbent provider with more bandwidth at nearly half the cost. 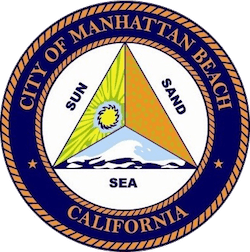 Manhattan Beach is conducting a survey to bring FTTH services to not only business but also residents. Taylor recognizes that the city is primarily residents and small businesses that don’t necessarily need massive bandwidth capacity, but rather a quality service that’s reliable and affordable. We might be able to offer our residents more broadband and a cheaper rate than they are paying now and circumvent problems that will come about because of the changes to net neutrality. The initial costs of the project are one of the biggest challenges, but Taylor plans to have figures for the city council to review by February.